The vote is in! 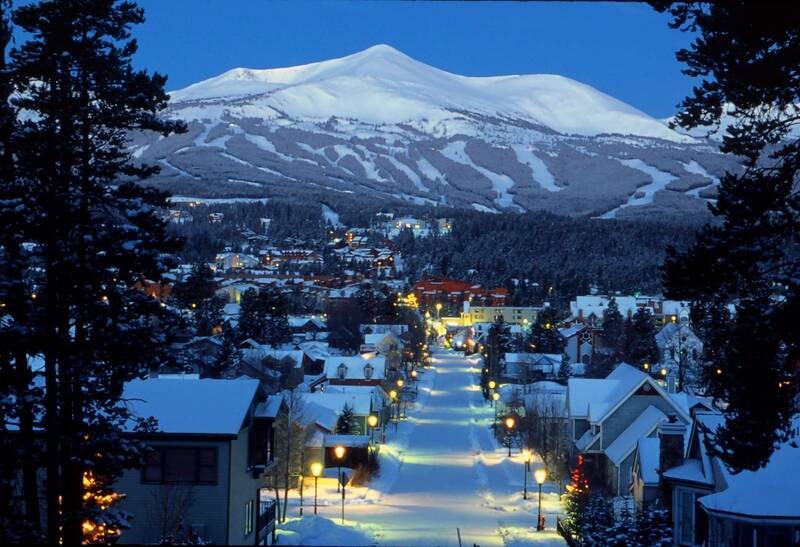 According to Travel and Leisure Magazine, Breckenridge is ranked #7 in the nation as one of America’s favorite towns and one of Colorado’s most celebrated four-season destinations! And it’s no wonder, with its’ historic charm, stunning scenery, and yes… the allure of some of the best skiing, boarding, mountain biking, and restaurants in the world. Does it sound like bragging…. nah…. you voted! And you are, of course, always right. This entry was posted on November 8, 2014 by elevatemarketingaz. It was filed under Breckenridge Colorado Luxury Condo Sales, Fractional Ownership Real Estate Breckenridge CO, Fractional Ownership Real Estate Summit County Colorado, Luxury Fractional Real Estate Breckenridge Colorado, Luxury Fractional Real Estate Summit County, Colorado, Real Estate Breckenridge Colorado, Ski In, Ski Out Luxury Condo Breckenridge Colorado, Summit County Colorado Luxury Condo Sales, Summit County Colorado Real Estate and was tagged with Breckenridge Colorado, Breckenridge Colorado accomodations, Breckenridge Colorado condos, Breckenridge Colorado skiing, Breckenridge luxury condo sales, Brent Henry Breckenridge real estate broker, ski_in_ski_out Breckenridge condo, Summit County Real Estate.